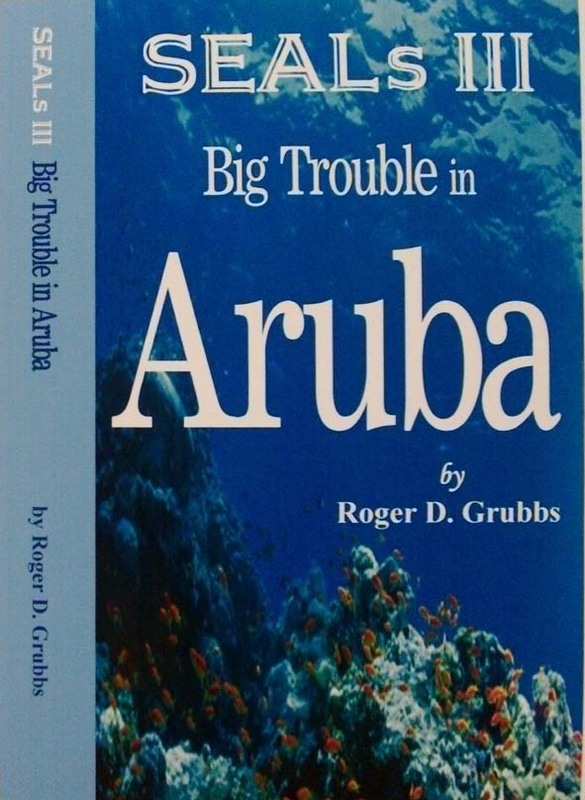 This entry was posted in Uncategorized and tagged author, Big Trouble In Aruba, book, characters, contest, inspiration, interview, novels, publishing, readers, reading, Roger Grubbs, SEALs III, writers, writing by Carlie M A Cullen. Bookmark the permalink. A great interview! And I believe Mr. Grubbs is right. 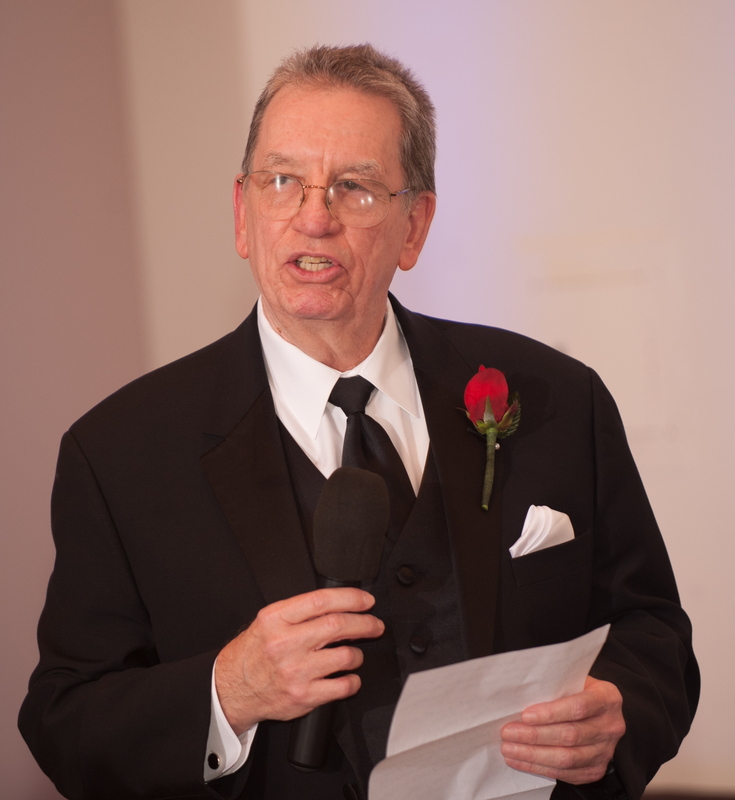 Readers are the most important thing for a writer if he plans to make a living out of books. They are the ones who decide if his work is good or bad, and ultimately if his career can go on a little longer. You have to respect their intelligence and the time they are investing in you for the sake of being entertained. Roger and I hold the same beliefs in this regard – the reader is King/Queen. Without our readers we are only living half a life; they inspire us, pick us up when we’re down and sustain our faith in our abilities when we doubt. Thank you for commenting, Joe. I love the “art of writing” I only hope to progress and get better and better. Need to read your book. I love the whole creative process of writing too and I think we all strive to get as close to perfection as possible. Reading is a great way of improving our writing, in more ways than one! Thanks for dropping by. My friend Carlie has been kind enough to conduct this interview and we hope you have found it to be helpful. Each of us have something to share with others. Publishing is a monumental task and it helps when we can share ideas. None of us have all the answers, even the big dogs have issues, but by sharing information it tilts the odds in our favor. We all want to get better and better. This is one way to do that! Thanks!! Thanks Joe for your comment. It is nice to be able to share ideas like this. Reguardless of what authors think we are not competing with each other..there are plenty of readers out there. If we want to increase readership it is up to us. All we have to do is give them what they want, that being top quality stories and characters! If we do that there will be more demand for our books and more readers! Plenty to go around! A win-win situation!